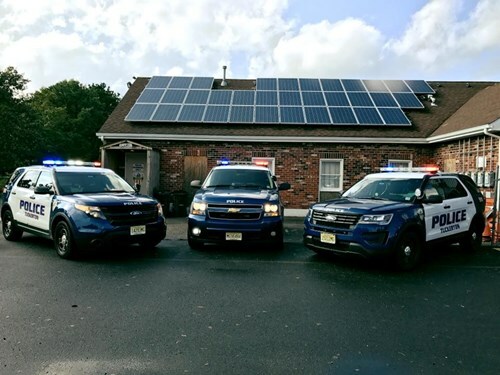 Tuckerton Borough is dedicated to providing efficient and effective government services. 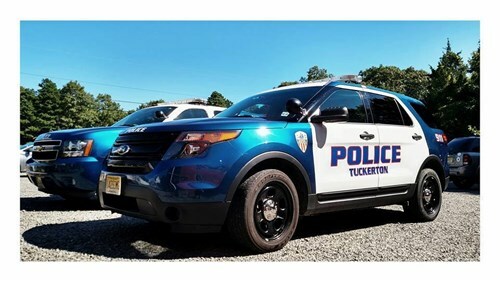 To provide for and promote the general health, safety and welfare of township residents and employees and to create an environment focused on building for the future of Tuckerton. THE BOROUGH OF TUCKERTON WATER AND SEWER DEPARTMENT WILL BE CONDUCTING THE INSPECTION AND TESTING OF FIRE HYDRANTS AND THE FLUSHING OF WATER MAINS FROM APRIL 8, 2019 TO JUNE 7, 2019 MONDAY THROUGH FRIDAY 8:00 AM TO 2:30 PM NOT INCLUDING ANY HOLIDAYS. DURING THIS TIME LOW WATER PRESSURE AND THE DISCOLORATION OF YOUR WATER MAY OCCUR, WHICH IS NORMAL. SHOULD YOU EXPERIENCE AIR OR DISCOLORATION IN YOUR WATER SUPPLY IT WILL BE NECESSARY TO FLUSH YOUR INTERNAL WATER SYSTEM BY RUNNING COLD WATER ONLY FROM ALL OF YOUR FIXTURES UNTIL WHICH TIME THE AIR AND DISCOLORATION IS REMOVED. WE APPOLOGIZE FOR ANY INCONVENIENCE THIS MAY CAUSE YOU AND ASK FOR YOUR COOPERATION AND UNDERSTANDING DURING THIS VERY IMPORTANT PROCEDURE. The Ocean County Sheriff's Office has forwarded the Measles Exposure Guidance for your awareness. It’s here! Welcome to the new Tuckerton website. Some of the pages are still under construction and will be available soon. To start, we’ve streamed lined our menus to give you quick access to the items you’re looking for. 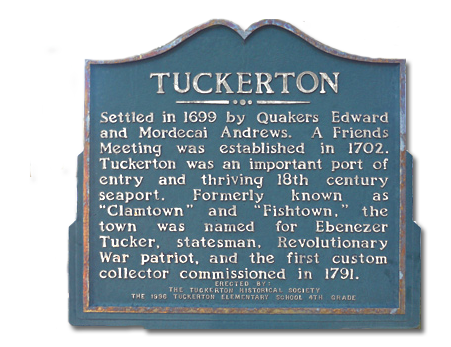 We’ve consolidated information to make things easier to get the information you want; the new site will show our work and commitment to the community of Tuckerton NJ. We invite and encourage all residents to start exploring and register with our site to receive information as its updated. We will be rolling out new pages and functionality over the coming months, and hope that you enjoy visiting our new website. We have tried to make all previous links active and point to the equivalent or relevant information. Tuckerton NJ provides online access to our Geographic Information System (GIS) through this web site. This information is to be used for reference purposes only. The City makes every effort to produce and publish the most current and accurate information possible.